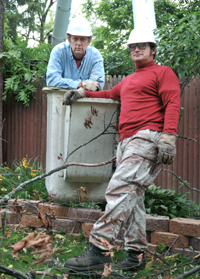 Prune your trees to avoid utility lines. Ornamental work – We trim/prune bushes, branches, and ornamental trees in ways that bring a clean and attractive look to your landscaping. Emergency situations – Anytime you have an immediate need, call us at 248 563.1010, and we will be happy to come by, as soon as possible.